Sometimes I talk about where I grew up and the circumstances. Flint, Michigan–the child of a single parent. My mother is fantastic. She worked hard, provided for our needs and didn’t bring crisis into our home. You know, those common crises often associated with single moms living in financial, emotional or spiritual desperation. I got a pass on most of that. But her provision and stability didn’t always compensate for her absence. I was a typical unsupervised, fatherless girl searching for affection and approval in most of the wrong places. I made terrible choices and really put myself at risk. Fortunately, I came to my senses. Call it self-preservation. Call it having people in my life who believed I could do better. Or call it divine providence. Whatever you call it, my life turned out so much better than it could have had I not figured some things out. Part of that was saying yes to the right man after saying yes to too many of the wrong ones. I’m married 20 years to an incredibly Godly and decent man whom I still love dearly. We have two children who attend high quality public schools. And we live in a lovely home out here on Minnesota’s suburban tundra. A house 3x the size of the one I grew up in. Once when my mother visited us, we took her to the local July fourth fireworks display at a nearby park. We sat on blankets while our then small kids romped in the grass. She looked around amazed. This city has enough money to pay people to empty trashcans at the park. And residents here have leisure time and enough energy to go to the park. “And look at all of the two-parent families,” she said in awe. The hubs and I were shocked by what shocked her. How had I come to take any of this for granted? I recently finished reading This is The Story of a Happy Marriage by Ann Patchett. It’s an excellent collection of essays, many of which I’d like to pluck out individually and send to friends I think would appreciate them. But a particular line in her essay titled, The Sacrament of Divorce still stands out to me. Wow. I must admit that sometimes I actually believe my own good fortune–my rescue from a life more marred by poor decision-making–is somehow the result of my personal goodness. Other times I’m a bit wiser. Please let that sink in. Know that no matter your circumstance, no matter how badly you’ve screwed things up, God chooses EVERYBODY. There is no limit to His grace, forgiveness and restoration. But sadly, not all choose to respond to God’s grace. Now I am not silly enough to believe that I will live out my days bathed in good fortune. Patchett has already reminded me that this has little or nothing to do with my personal goodness or striving. (Read the book of Job if you need more insight on the matter.) Only God knows how long good fortune will last. 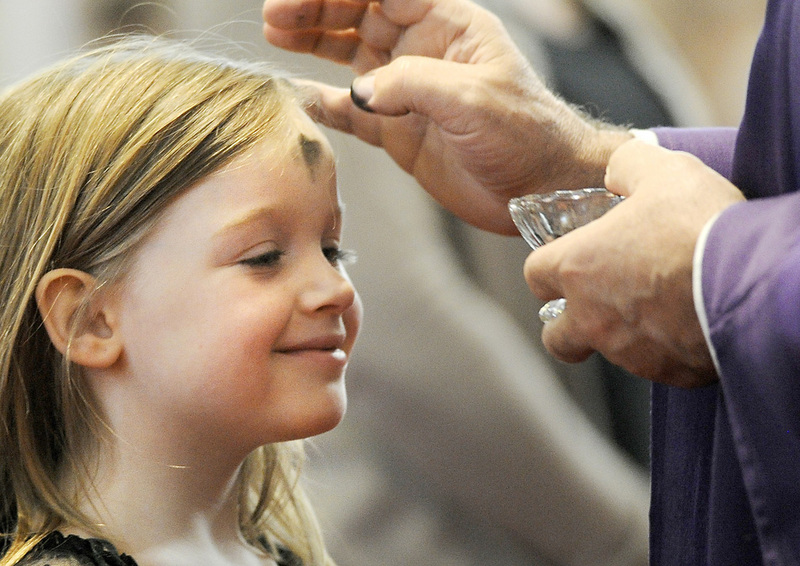 But I do know this, I will go to the house of the Lord today, Ash Wednesday, and I will be reminded of the fragility and shortness of this life. I will be reminded that I come from dust and will one day return to dust. That my good fortune does not equate to my personal goodness and that I should never be cruel to others based on their circumstance or my perception of their personal goodness. I will be reminded today and throughout the season of Lent that a Holy and Loving God chose me, one lost lamb. And I will keep trying not to blow it but to honor God with my life no matter my circumstance. Wow, I love this. I love that comment someone made “God chooses everybody.” And you know what we say in Judaism? “Choose life.” So in that, we still have to make the active choice, like you did, to live and to do the best we can with our time here.